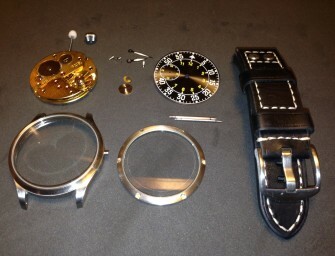 How to build your own mechanical watch Have you ever wanted to build your own watch? Something unique and specific.. 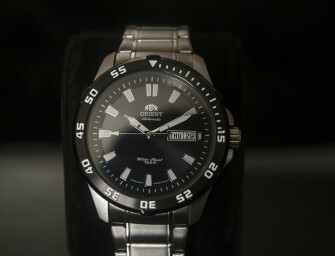 Looking for the best automatic dive watch under 200 bucks? 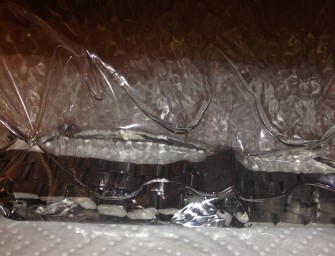 When you’re looking for an automatic dive watch in this..
Is your metal watch bracelet not as loose and fluid as you would like? 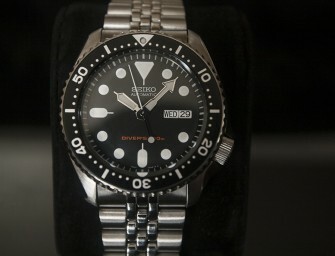 Maybe it squeaks on your wrist?.. Bernhardt watch company is a small operation that forgoes advertising to ensure their customers get the most watch possible for their money. 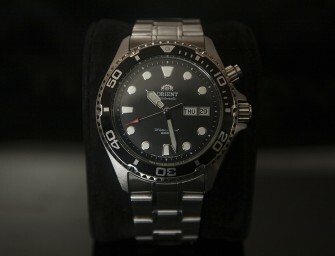 It is because of this ethos that Bernhardt remains one of the few companies that can put out a quality watch with solid construction and sapphire glass for under 300 dollars. 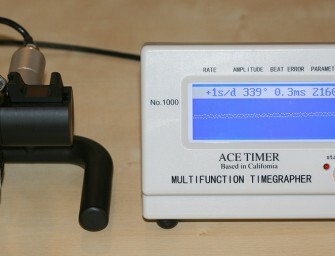 Accuracy, amplitude, beat error, these are all things that I needed to learn to interpret if I wanted to deepen my understanding of these beautiful little mechanical machines, and the only way to do that was to get my hands on a Timegrapher. 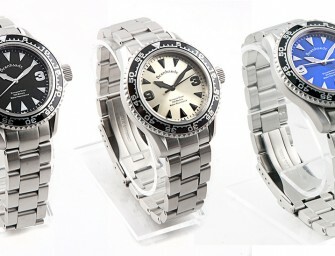 The watch world is flooded with dive watches of all imaginable sizes, shapes, colors and styles. 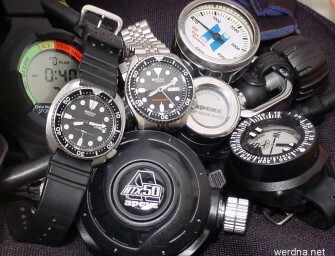 Unfortunately some of these are “fashion” watches masquerading as dive watches. 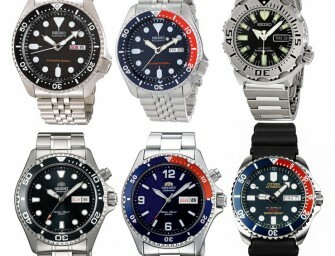 While they may have borrowed the look of a classic diver, they have no business being under the water’s surface and certainly won’t last long at depth.